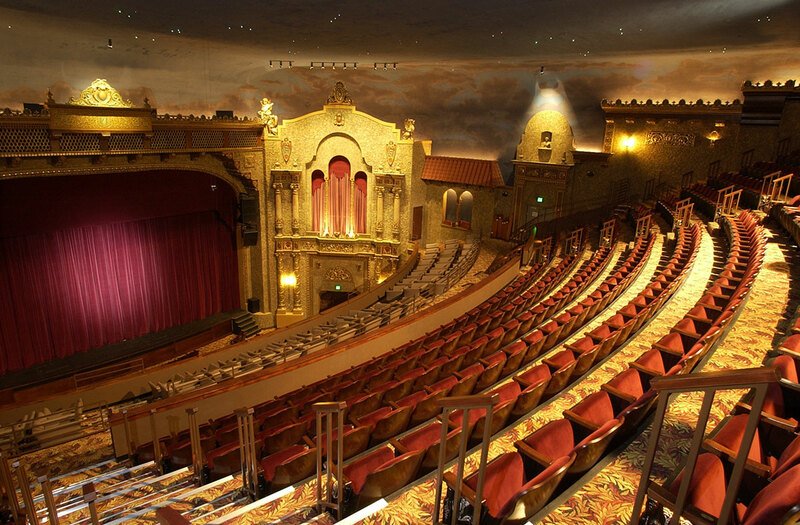 The Meyer Theatre is a historic theater located in Green Bay, Wisconsin. Originally known as the Fox Theatre, the building was constructed in 1929 in the Art Deco and Spanish Colonial Revival architecture styles. Its opening on February 14, 1930, was celebrated with a festival that drew thousands of guests, including several Fox Films officials. St. Brendan’s – Let Me Be Frank Productions Package!